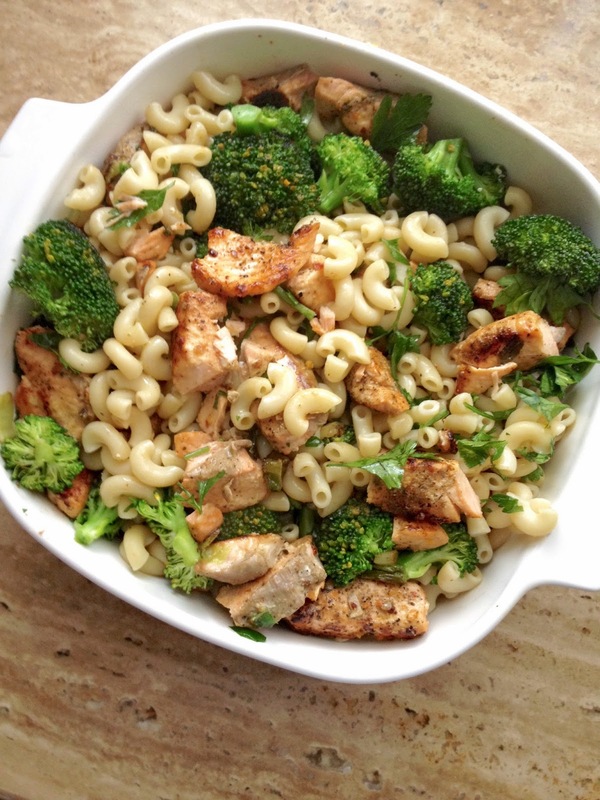 My family and I have been really missing pasta since switching over to a healthier lifestyle so we decided to make it as healthy as possibly by adding two of our favorite 'clean' ingredients, salmon and broccoli. 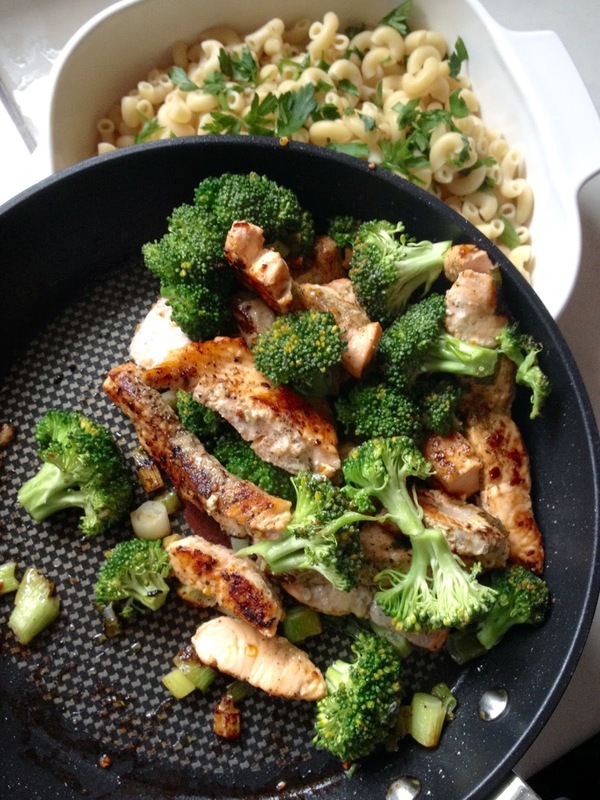 The result came out great and this meal is really simple to make for meal prep or cut down to one portion. Try it out and let me know what you think! Wash and cut up all your ingredients for the pasta. Add olive oil to a pan and set on medium heat. 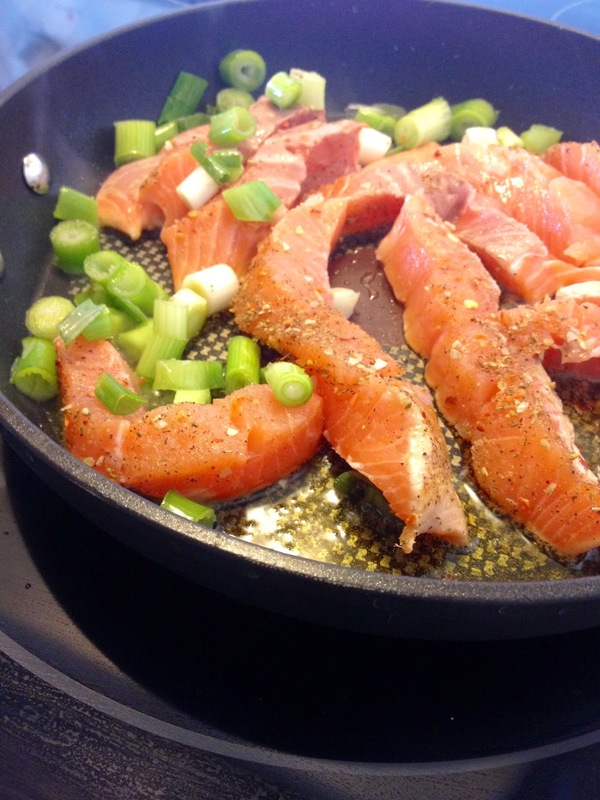 Spice the salmon and add it to the pan with your shallots. 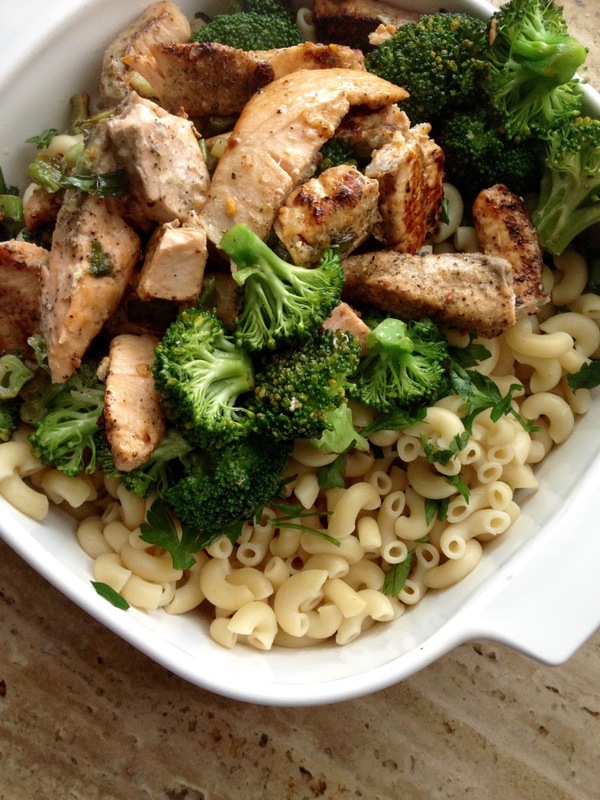 Add in broccoli and sauté for about 8 minutes. Cook pasta in a large pot and set it in corningware once it's ready. 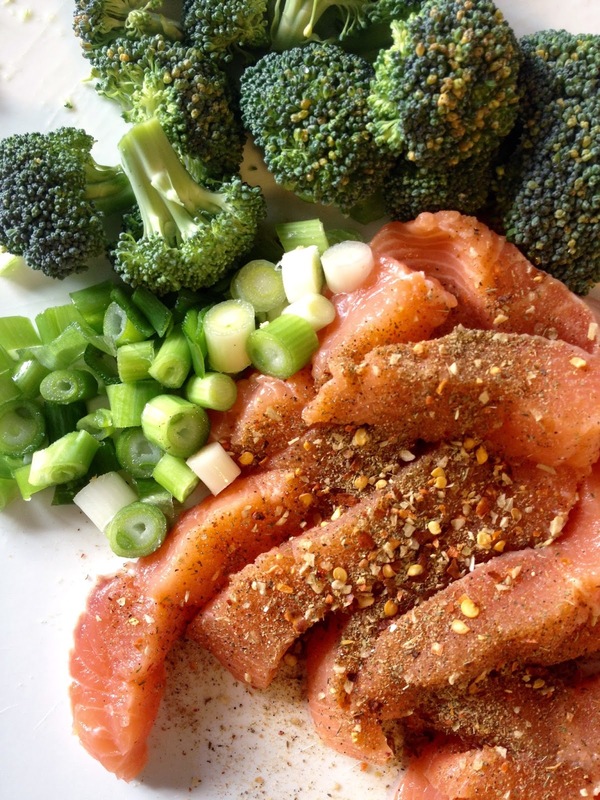 Add in the cilantro and the salmon stir fry. Can add more olive oil and spices for taste and garnish with a bit of parmesan cheese. Enjoy! Stay updated on recent posts like this by liking my page on Facebook or Instagram!